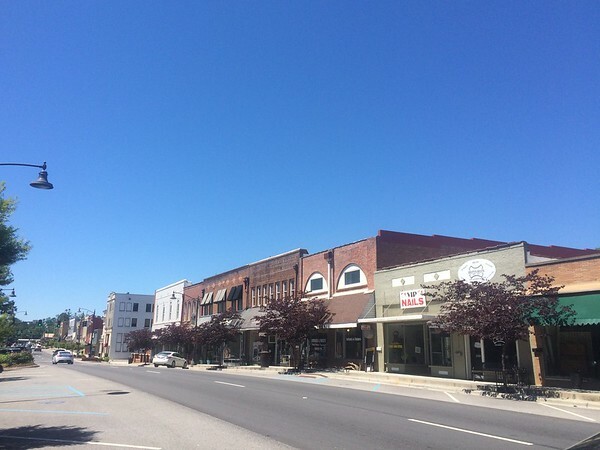 Founded in the 1800s, the area now known as Fort Payne was home to a thriving Cherokee community until their removal. The town was named for Major Payne, who built the internment camp for the Native Americans. The completion of rail lines between Birmingham and Chattanooga increased the population. The band Alabama hails from Fort Payne and a number of attractions are centered around them, including the Fan Club and Museum and a park featuring their statues. The population is less than 15,000.